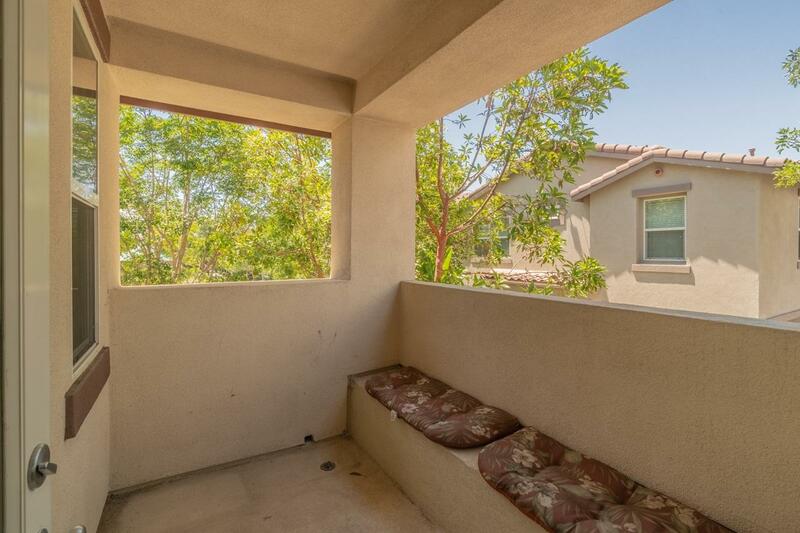 Beautiful end unit Townhome with no neighbors above or below is located in the Santa Fe Walk Complex in the heart of Vista. 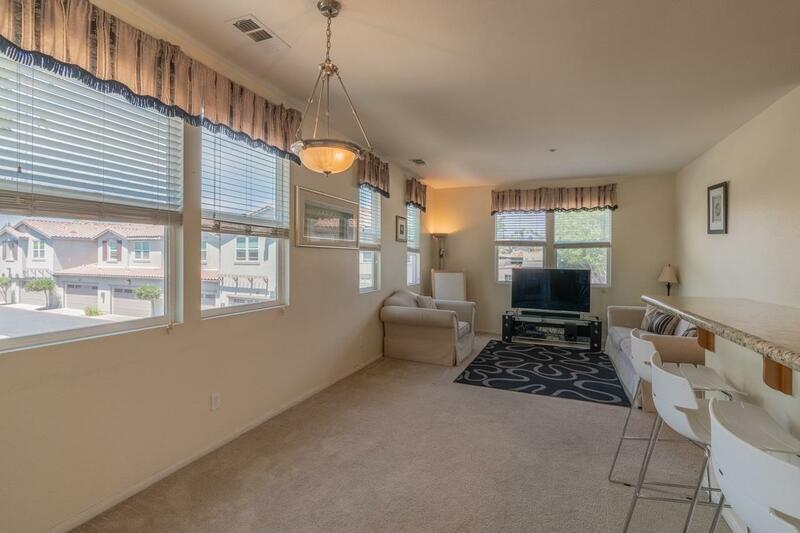 This bright and open floor plan with high ceiling features upgraded finishes throughout. The wrap around kitchen offers recessed lighting, S/Sl appliances, rich cabinetry, and granite countertops with a raised breakfast bar for an added eating area. The spacious master suite has double sinks, a soaking tub, separate shower and a walk in closet! please see supplement. 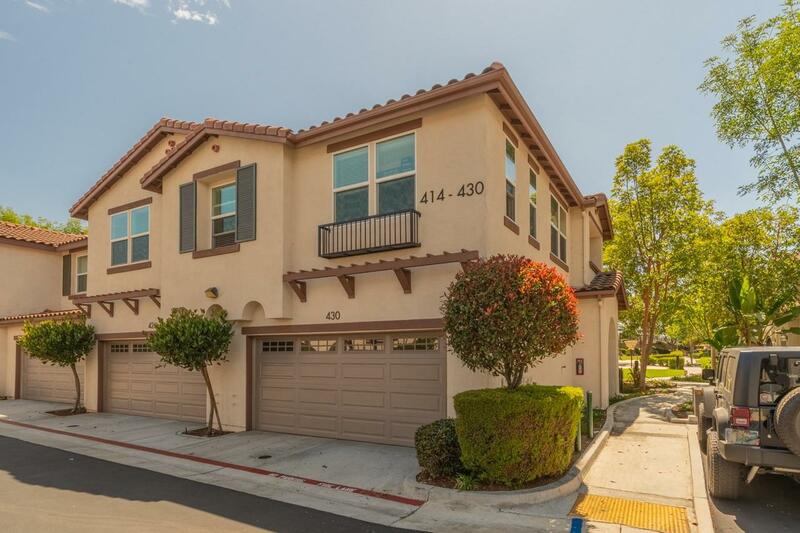 This home is complete with an attached two car garage, dual pane windows, stackable washer and dryer unit and a private courtyard. 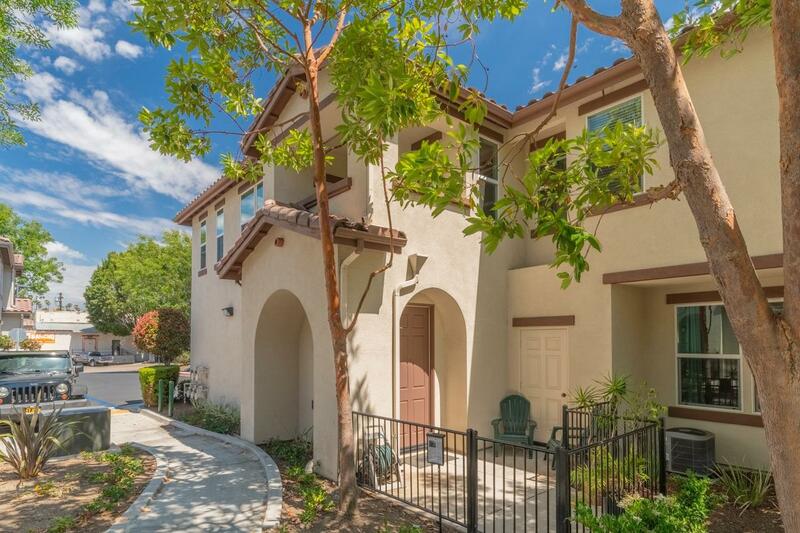 You can't miss out on this centrally located home near the beautiful downtown area with restaurants, breweries, and shopping just walking distance from your front door. Fresh new paint in rooms, hallway, stairs.